A companion app, removal of the 60 FPS frame rate cap on PC and more incoming. Titanfall is now available for all and sundry – in North America, at least – and Respawn producer Drew McCoy is currently answering questions about future updates to the game on Twitter. More importantly, he’s provided an indicator as to when we can see an increase in the resolution for the Xbox One version. 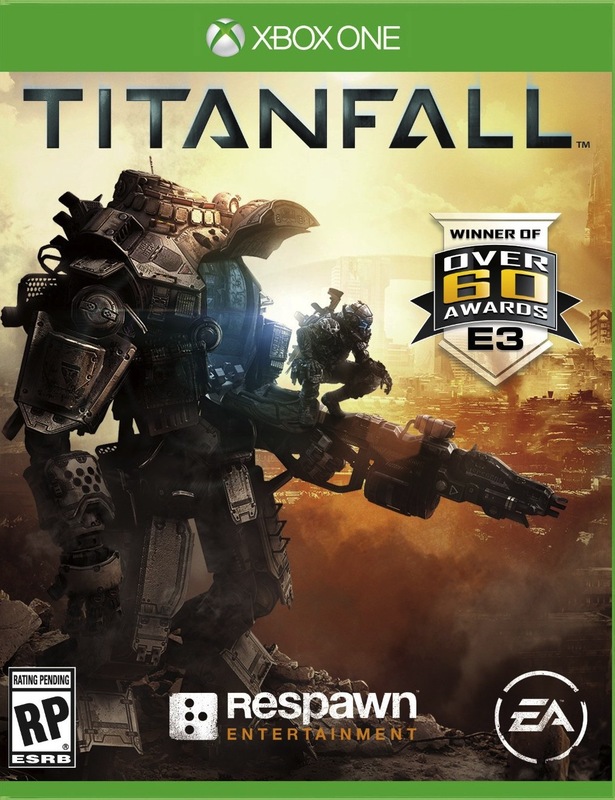 Titanfall launched at 792p resolution and there was talk of at least trying to get it to 900p resolution with AA still present. When asked as to when the game would get a resolution increase, McCoy said, “Maybe never. Working on improving performance alongside. We’ll see how it goes…” So there’s still a chance, if a small one. 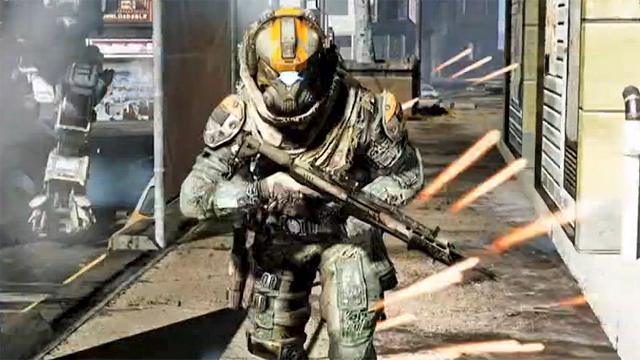 Titanfall will be launching on March 14th in Europe though, which we’re mere hours away from. Will you be suiting up? Let us know below.